My Current Obsession! 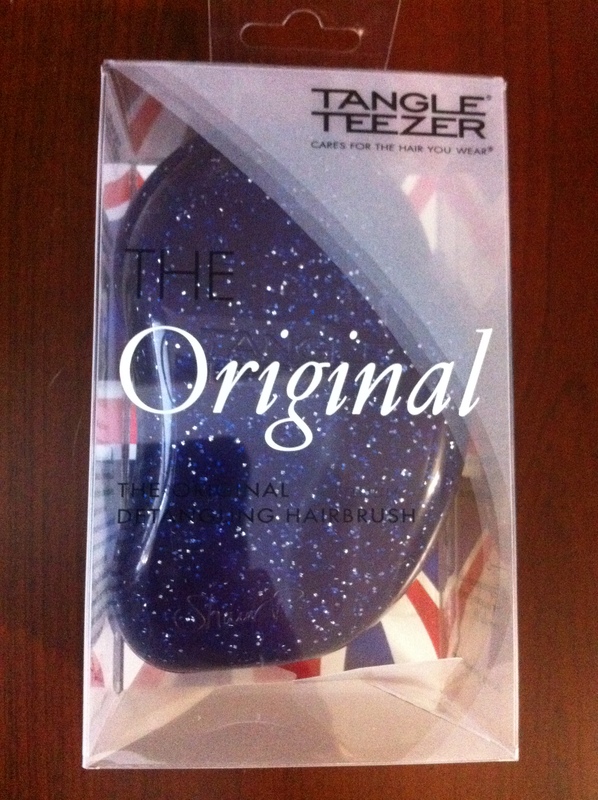 Tangle Teezer Brush!!!!! 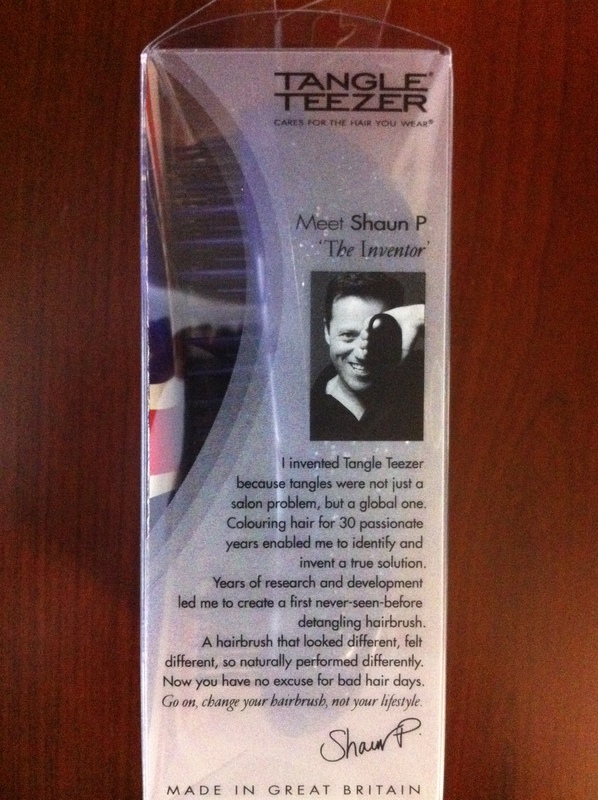 OMG I am seriously obsessed with my new Tangle Teezer brush. I got it just a couple of days ago and I have no idea how I lived without it! 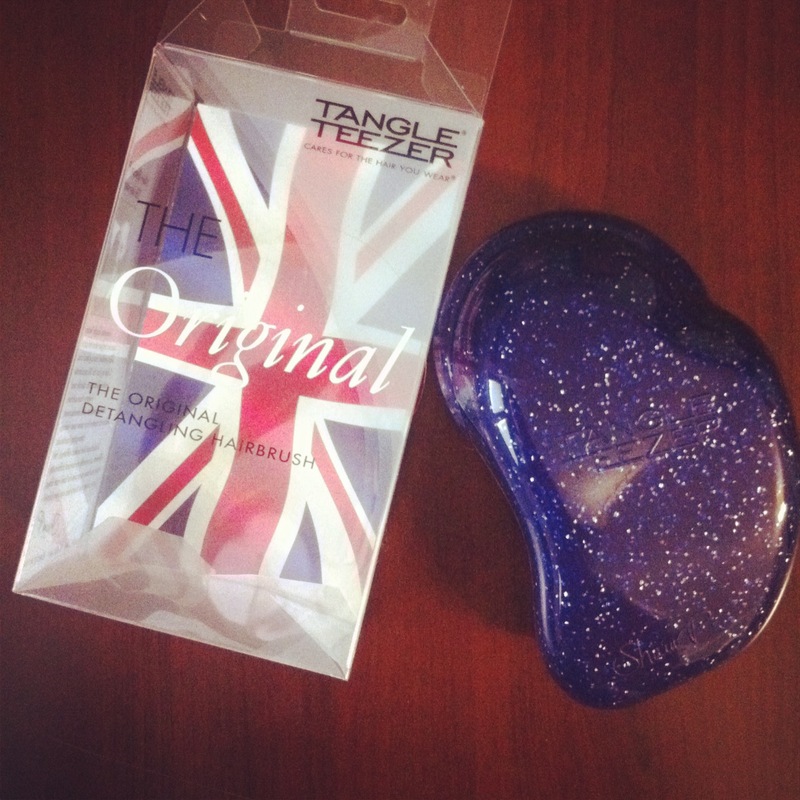 It’s online beauty store, which does free international shipping with no minimum spent! So yeah, I got it from there. The colors available were black, orange, neon pink and this beautiful gliitery purple (it looks navy on the pictures, but it’s actually purple). 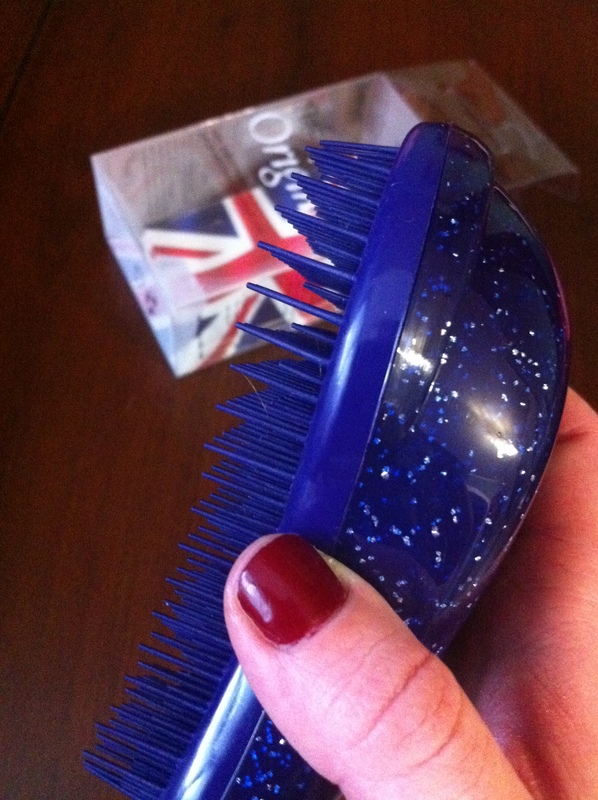 I got it for £10, which this magic brush is 100% worth I think!